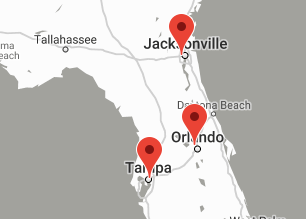 Consolidated Service Group (CSG) is headquartered in Orlando, Florida and has offices in Tampa and Jacksonville. CSG provides graffiti removal through various methods including pressure washing, hydro-cleaning, priming and painting. .
Graffiti affects the entire community, a citizen’s sense of safety, and it costs private property owners and business owners time and money. CSG is deeply immersed in providing solutions that enhance the quality of life in the local communities served, The CSG team is committed to operating in a way that recognizes the impact these services have on the environment. CSG provide solutions to any client, big or small, by dispatching experienced, passionate graffiti removal techs and utilizing the greenest solutions possible. Outsourcing this tedious facilities maintenance task of removing graffiti from the exterior of your building, parking garage and sometimes even inside your facility can be time consuming. CSG has been saving clients hundreds of hours of manual labor restoring commercial properties to their original condition. Graffiti Removal Another CSG Service! CSG has two main goals with the graffiti removal service offered. Bring the facility back to like-new condition and to save you time and money. Many exterior Property Maintenance companies may not include graffiti removal in their service offering, but CSG takes a holistic approach to commercial facilities maintenance. The entire CSG team is committed, trained and experienced in providing clients with numerous interior and exterior Property Maintenance tasks including graffiti removal. CSG offers clients a 100% SATISFACTION GUARANTEE. Graffiti is an act of vandalism that costs thousands of dollars to remediate. Graffiti is detrimental to neighborhoods, shopping centers, and the community at large. 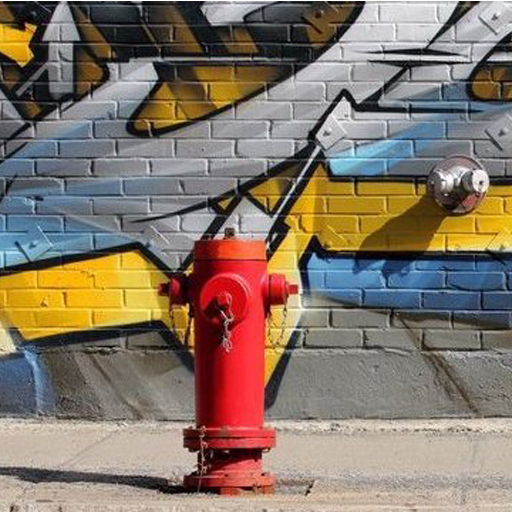 Areas characterized by graffiti are less appealing to those looking to buy or rent property. 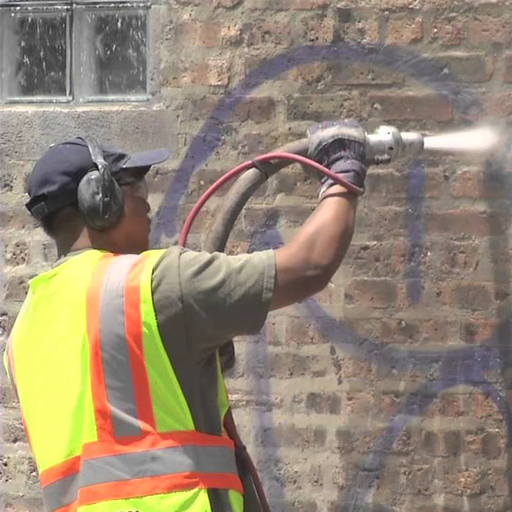 Having an effective and timely graffiti removal andn abatement program in place, your property and community can be maintained in the original condition. A graffiti-free building will help prevent vandals from receiving the recognition they seek and reduce the likelihood it will spread to neighboring buildings and facilities.